Cover Competition is included in the Entry Fee for Full Page Article. If artist purchased 1/2 Page Article and wish to participate in the Cover Competition additional payment of $50.00 can be made here. 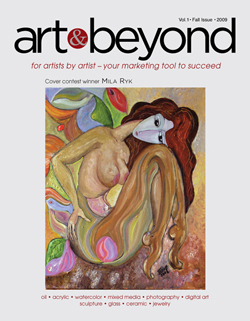 After your payment is completed please send your images to mryk@art-beyond.com with a following information in the subject line: the competition you are applying to (Summer or Winter issue magazine). Images should be send in 300 DPI as JPG files not smaller then 6″x9″ tagged with your name and number (Mary Smith_pic.1.jpg). In the body of email please type a description of your entry according the submitted materials: Mary Smith_pic.1— Title, Medium, Size. Short biography should be send in word document. Please send 5 images and up to 300 words short bio in form of essay for One Full Page insert. 2 images and up to 100 worst essay for 1/2 Page insert. • Cancellations are accepted only 1 day after payment made and refund will reflect the transection/service fee subtracted from the payment. 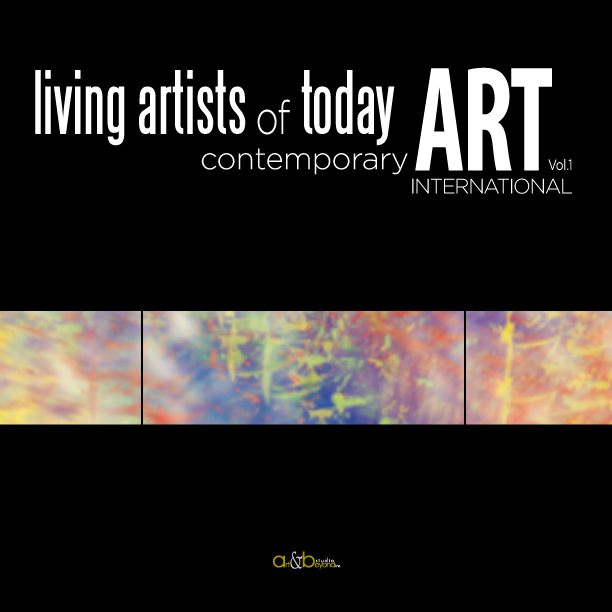 • Additional charges will be applied for the shipping and handling (S&H) of the free 3 hard printed of Art & Beyond Magazine to foreign countries. • The page(s) layout in PDF format will be emailed for proofing prior to the printing of our publication. Please consider that proofs do not represent a good match for color reproduction and are thus used for reference purposes only. 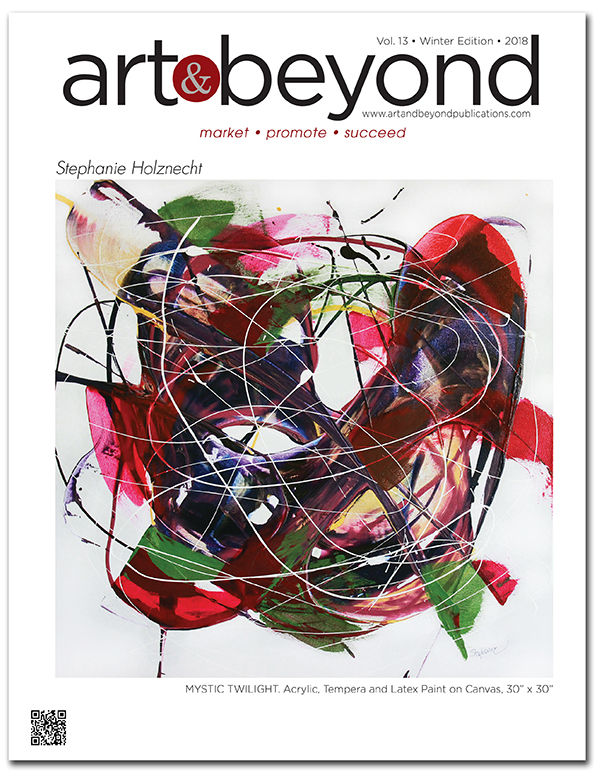 Proofs must be approved by an individual artist within 48 hours of receipt by Art & Beyond. If approval or corrections are not received and thus approved on time, Art & Beyond is not responsible for printing any incorrect information. • There are no additional charges for the shipping of up to three (3) printed copies in the Continental United States.